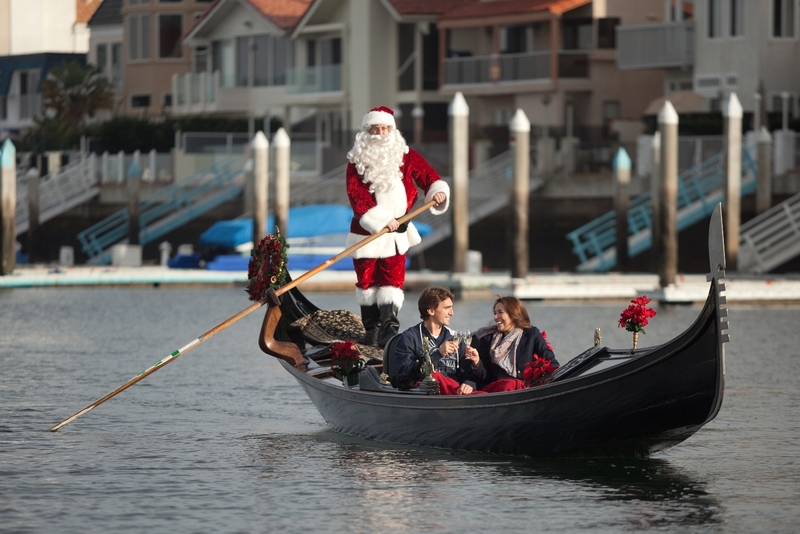 Amazing Animal Encounters on San Diego’s Mission Bay! Located just minutes from downtown San Diego, Mission Bay Park is the largest park of its kind in the world, spread out over 4,200 sparkling acres. 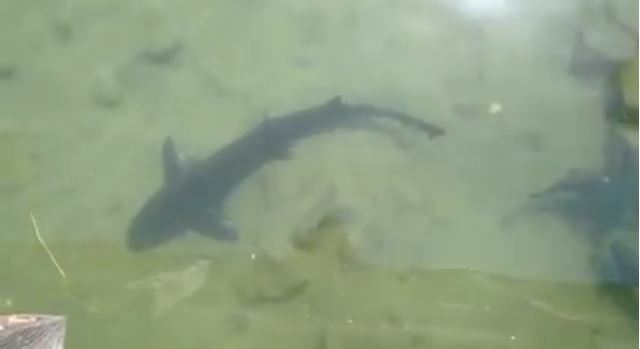 Something you may not know about this aquatic playground is that there are some really cool and surprising animal encounters along its 27 miles of beaches. A recent visit to the Bahia Resort piqued my interest in Mission Bay’s wildlife when I spotted a friendly seal named Gracie frolicking in a pool out front of the resort. I couldn’t believe my eyes. What a fun and memorable way to welcome visitors! I soon discovered that other creatures great and small call Mission Bay home and make for some great photo opps, if you know where to look. And the best part: viewing is free. 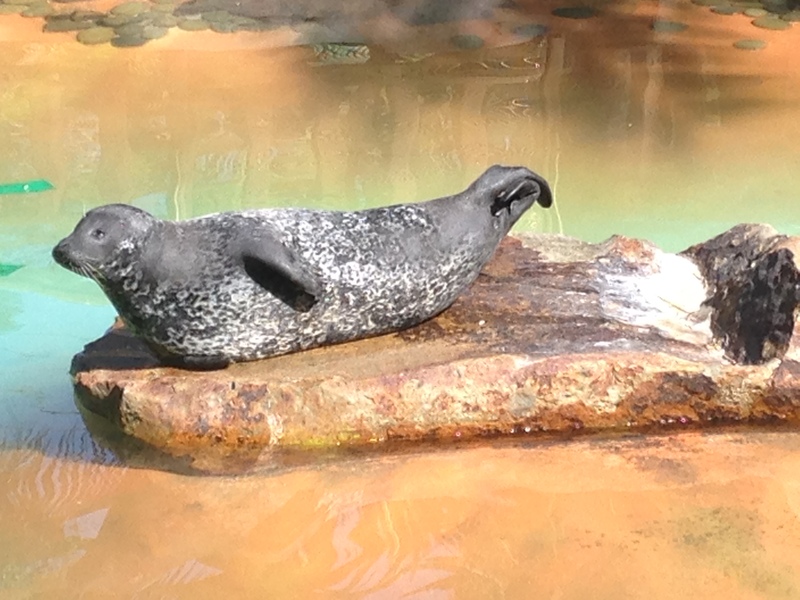 Gracie the seal, a rescue from La Jolla Cove, first called Bahia Resort home in 2006. She’s curious, outgoing and well-loved by all. When she’s not swimming around her spacious pool with her best friend Billy, she can be found sunbathing on the rocks. A great time to visit is during feeding time: 9:00 AM and 2:00 PM daily. Colorful parrots, macaws and cockatoos can be found at the Catamaran Resort, located outside behind the main lobby. The bright – and talkative! – birds are on display daily from 10:00 AM to 3:00 PM. Check out the cool Bird Cam. 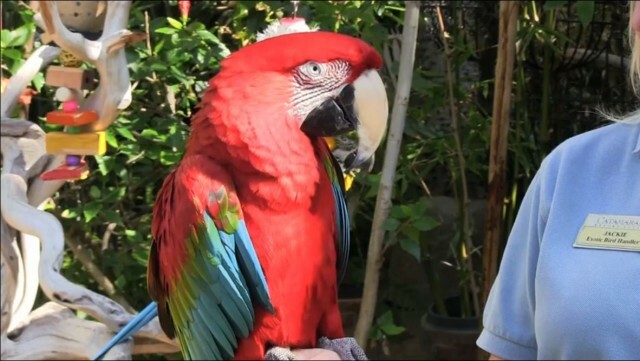 You can call each of them by name; feathered pics of who’s who (including Cornell the parrot, above) can be found on the resort’s exotic wildlife page. Catamaran also has two ponds with koi fish, ducks and turtles that love to bask in the sun. When it comes to fascinating fauna on land, sea and air, Paradise Point Resort has it all! Swimming beneath the surface of the large lagoon next to Barefoot Bar & Grill are spotted leopard sharks, stingrays and guitar fish! The resort’s network of gardens and lagoons is also home to ducks, red-eared slider turtles, frogs, hummingbirds, herons and egrets…oh my! Spring is in the air and last Sunday the kids and I hit Ponto Beach in Encinitas for some boogie boarding since it felt more like summer 82 degrees. The ocean was definitely swimable without a wetsuit. So with summer-like weather in mind, let’s start early: it’s time, don’t put it off, go surfing or learn how to surf as a family at either Surf Diva or Menehune Surf School. Both are located on La Jolla Shores, one of the most family friendly beaches in the county. 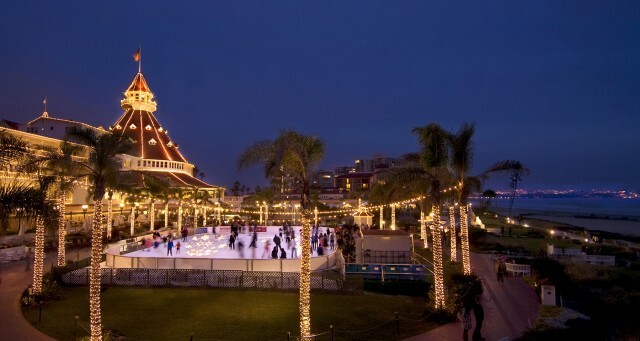 In addition to our wonderful beaches, here are a few other fun things to do with the kiddos in San Diego now that Spring is here. For a day of free fun only steps from the beach, check out San Elijo Lagoon Ecological Preserve any time. For extra excitement, attend on one of the special event “Family Discovery Days,” also free, at the Nature Center on site. 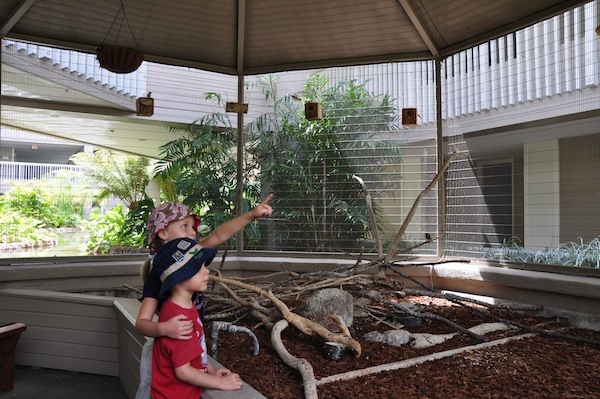 The Lagoon’s Nature Center offers family days during spring that include free activities for kids that keep them active and educated about the birds and animals around them. 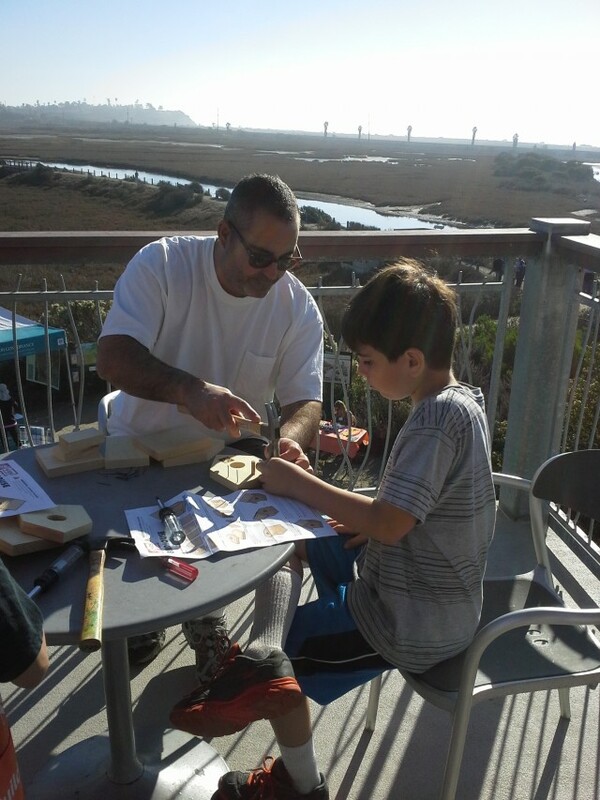 We went to “Wings Over the Wetlands” and built free birdhouses, bird seed feeders, saw a presentation with live birds of prey, including beautiful owls, and walked the half-mile loop trail through the estuary. At our event, volunteers provided the children with a stamp book for the kids to stop at various stations along the trail and identify with binoculars the birds in the lagoon. They also have the birds and animals on display with taxidermy at the Nature Center, in case you are not lucky enough to spot the real thing on your visit. Warning: the free “prize” for identifying all the birds in the stamp book was a bird whistle. 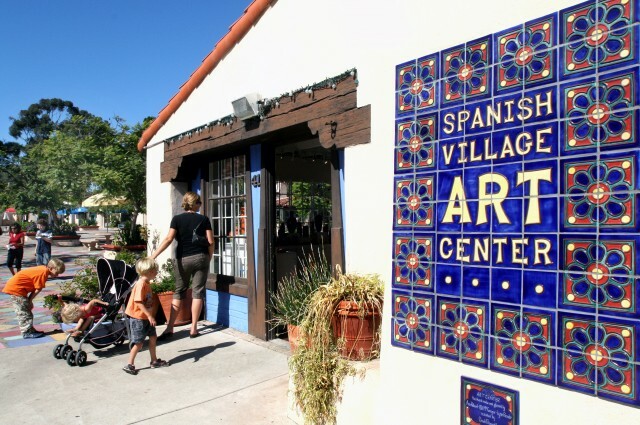 Weekly activities, art classes and art fairs make visiting the Spanish Village Art Center a fun time year round. Photo courtesy sandiego.org. Discover a hidden talent, tap into your creativity, learn something new! 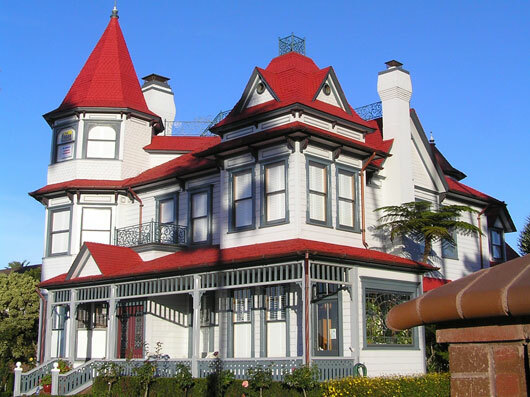 Visit the quaint cottages housing cool art at the Spanish Village Art Center located between the San Diego Zoo and Natural History Museum in Balboa Park. Take the family before or after visiting one of Balboa Park’s 16 museums, so they can truly appreciate the process of being an artist. Build kaleidoscope cane out of polymer clay, creating an art pendant you can wear. Learn basic hand-building techniques for ceramics while crafting an animal, mask or candle lantern. Explore Chinese brush painting and more. All classes are open to adults and some classes are available for 6 year olds and up; others start at ages 8, 9 or 10 and up depending on the difficulty and materials used. Tea for two and Easter Bunny too at the Westgate Hotel, downtown. Photo courtesy The Westgate Hotel. 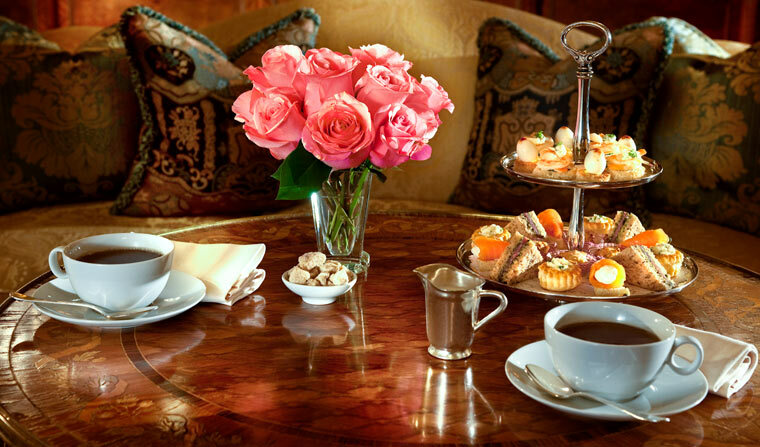 The Westgate Hotel downtown has an old world elegance found in grand European properties. Switch out the flip-flops and tank top for some patent leather Mary Janes and a frilly dress with a visit to The Westgate for tea time. Easter Bunny Teas will feature kid-friendly petit fours and mini pastries paired with a traditional European afternoon tea. 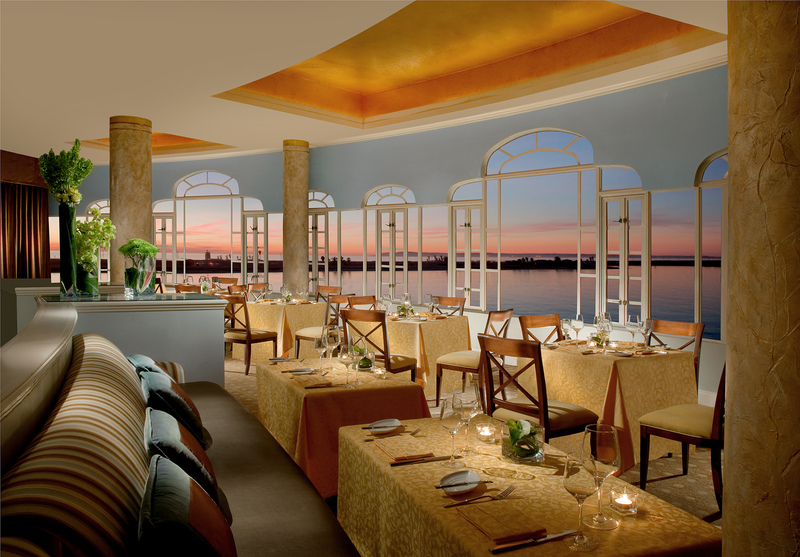 Families can partake in an Easter egg hunt located in the Riviera Terrace, watch a demonstration by a magician and meet the Easter Bunny. As the days are getting longer and warmer, it’s hard to escape the allure of San Diego’s 70 miles of coastline. Of course, when you’re enjoying a day along San Diego’s sparkling shore, dressed in your finest flip-flops and swimsuit, the last thing you want to do is pack up your towels and beach lounger in search of quick beachside eats. Fortunately, a tasty meal is only steps away from the sand at these casual beachside restaurants and snack shops. 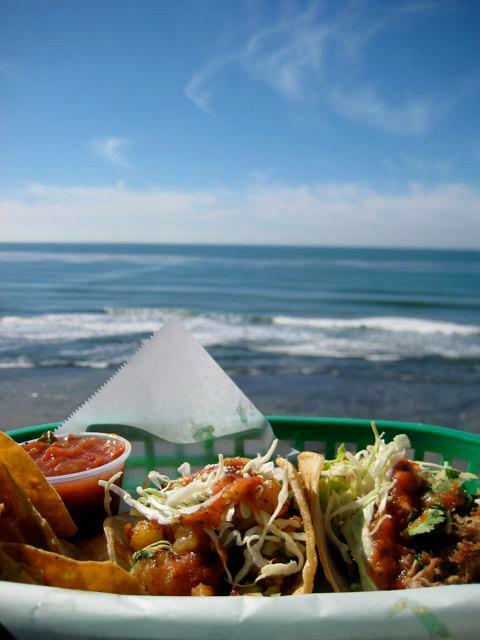 Located just steps from the sand, Bull Taco is a favorite stop for hungry visitors to San Elijo State Beach. This small joint features a big menu that includes a wide variety of fish and exotic meats like alligator and kangaroo. Pacific Beach is the epitome of the SoCal beach experience, with wide stretches of sand packed with good-looking locals and a boardwalk teeming with rollerbladers, bicyclists and skateboarders. For the perfect SoCal snack, head over to Taco Surf. The classic beachfront taco shop has been serving up San Diego staple since 1988. 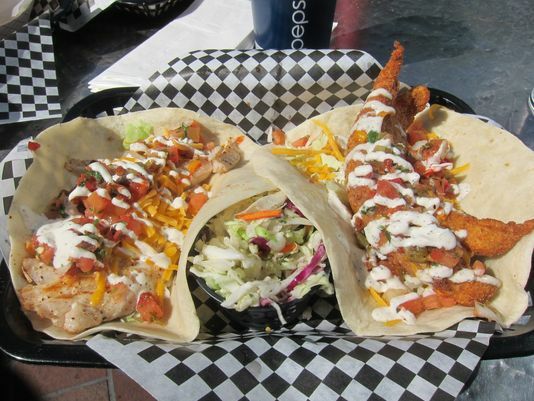 The Tin Fish has several locations in San Diego – see what USA Today’s Larry Olmstead had to say about them. No need to head inland to find a snack in Imperial Beach – to find the Tin Fish, just head out into the Pacific Ocean…via the Imperial Beach pier, of course. Nestled out on the end of the pier, the Tin Fish serves up more than fish, with plenty of burger and chicken options. 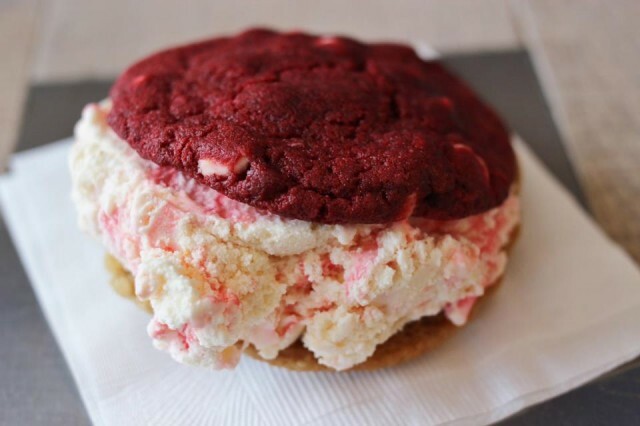 Ice cream sandwiched between two red velvet cookies? Yes, please! What could possibly complement a day at the beach better than a cool, creamy ice cream sandwich? Beachgoers with a sweet tooth won’t want to miss the Baked Bear, where you can choose your own combination of ice cream flavors sandwiched between freshly baked cookies, brownies or waffles. Where’s your favorite place to grab a quick bite when you’re at the beach? Let us know in the comments below. 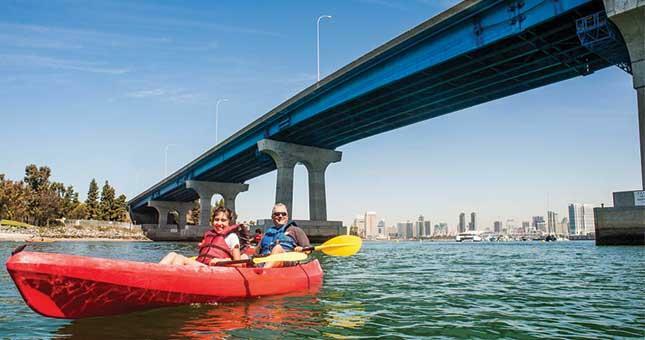 Spring is a time of longer days, warmer temps and renewed energies – it is also the perfect time take your lightened heart and visit San Diego, where springtime activities abound. From desert blooms to Zoo babies, San Diego is certain to enliven your spirit this spring. 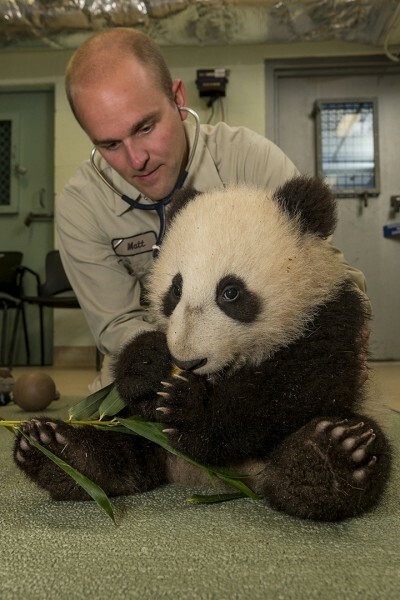 Say hello to Xiao Liwu at the San Diego Zoo. Come meet the newest and cutest additions at San Diego’s attractions, including the new baby killer whale at SeaWorld San Diego, the Chinese Giant Panda cub Xiao Liwu at the San Diego Zoo and Kayode, a southern white rhino at the San Diego Zoo Safari Park. 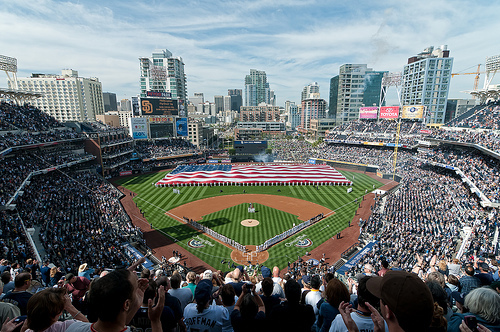 Catch the San Diego Padres at PETCO Park. Photo courtesy of Mark Whitt. Root for the San Diego Padres this spring on April 9 when they play the Los Angeles Dodgers at the state-of-the-art downtown Petco Ballpark for the beginning of the six-month season of Major League Baseball. 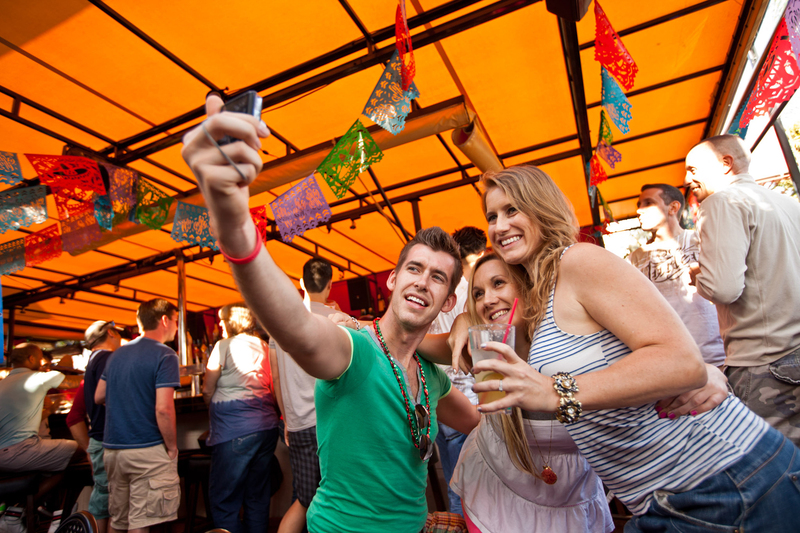 Make it a night and start or end the evening at one of the numerous bars and restaurants surrounding the park in downtown’s famous Gaslamp Quarter and East Village. 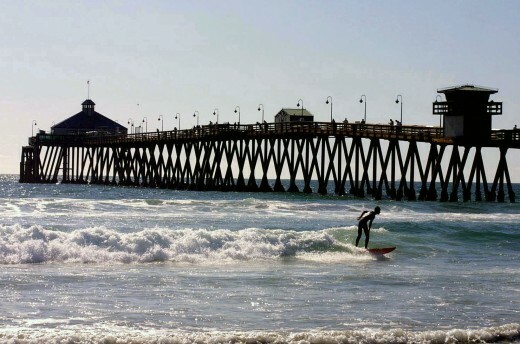 As the mercury rises, it’s time to get out to San Diego’s 70 miles of beach and enjoy any number of water activities. 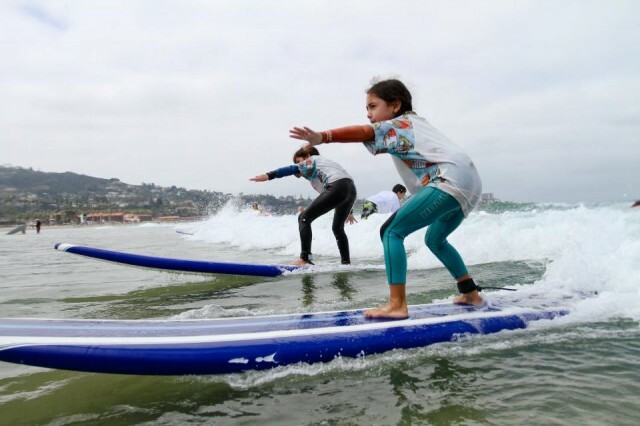 Learn how to surf through private or group lessons with Surf Diva Surf School, located on La Jolla Shores. Kayaking through La Jolla’s famous 7 caves is another great opportunity for spring. 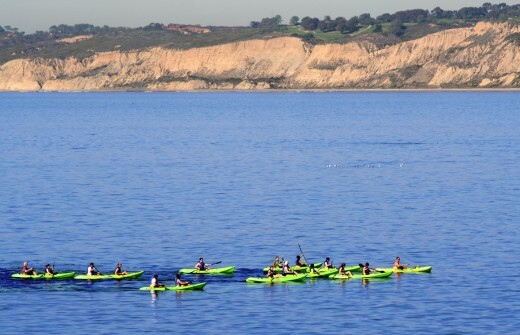 Choose from one of the many companies offering tours, including OEX La Jolla, La Jolla Kayak, or Hike Bike Kayak Sports La Jolla, or try out the newest craze in watersports, Stand Up Paddleboarding with OEX La Jolla or Surf Diva. San Diego’s mild winters lend themselves to early and bountiful flower blooms around the county. 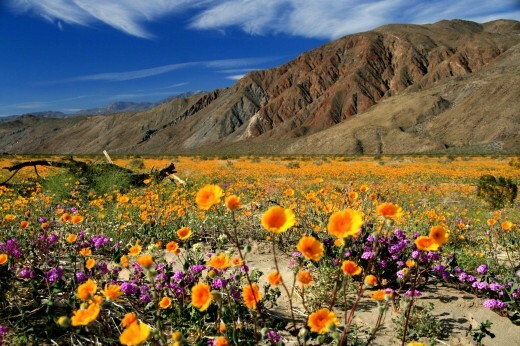 Check out the wild flower blooms happening in San Diego’s Anza-Borrego Desert State Park, just east of San Diego, or head up to the sea of giant ranunculus flowers at the Flower Fields of Carlsbad California, open March 1 – May 5, 2013. 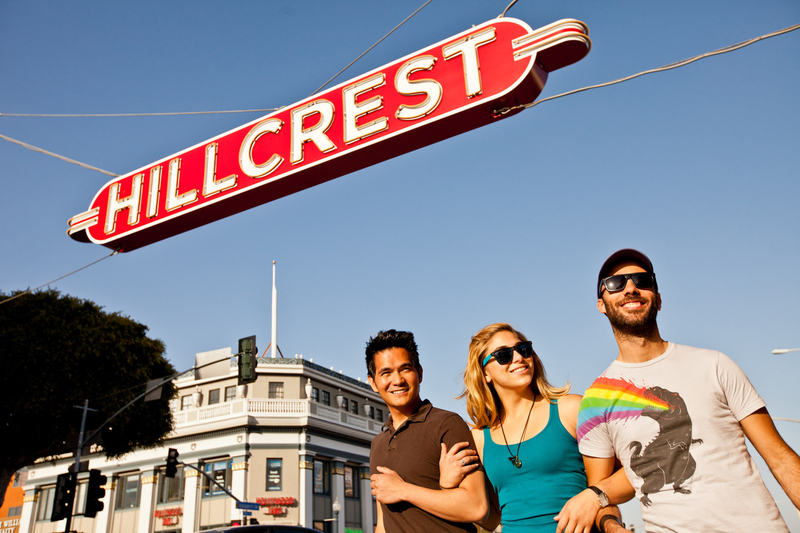 What are you looking forward to doing in San Diego this Spring? Tell us in the comments below. 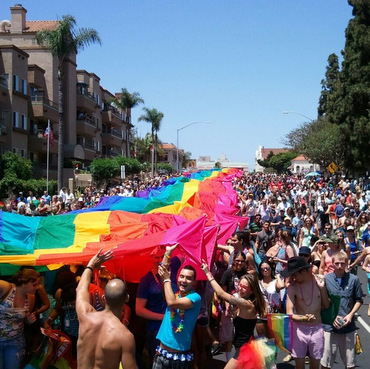 San Diego is known as the place where summer never ends, so why wait until summer to visit? 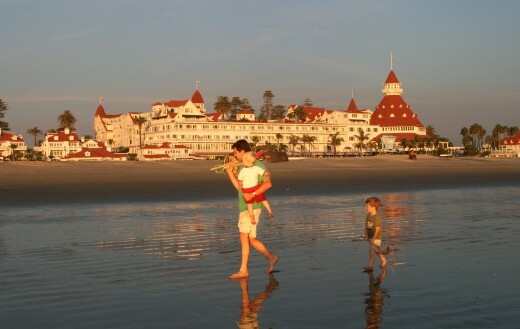 Pack up the kids and head to San Diego for spring break – and don’t forget your sunscreen because you’ll need it. 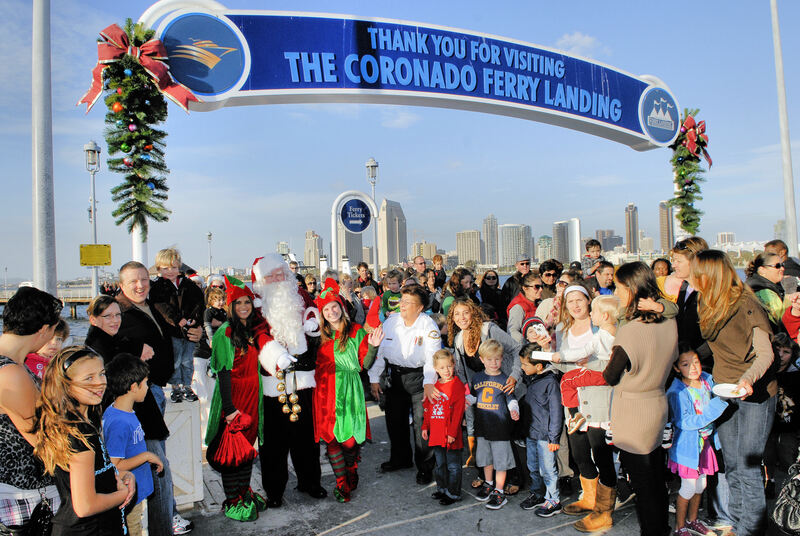 From our sun-kissed beaches and family friendly attractions, to discovering San Diego’s history and the great outdoors, there are so many fun things to do in San Diego that your only problem will be deciding what to do first. 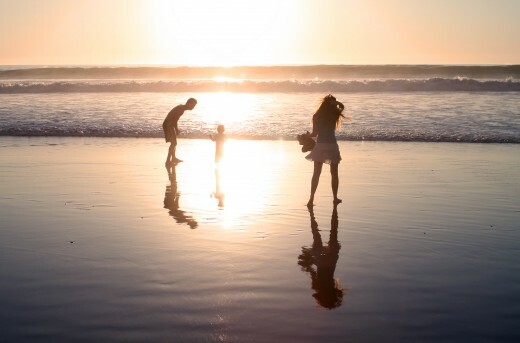 Get outdoors and visit San Diego’s 70 miles of awesome beaches where there’s plenty of room for the whole family to splash in the Pacific Ocean this spring break. Whether it’s catching a wave on a boogie board, building a magical sand castle, or playing a rousing game of beach volley ball, this is the place to make special family memories. 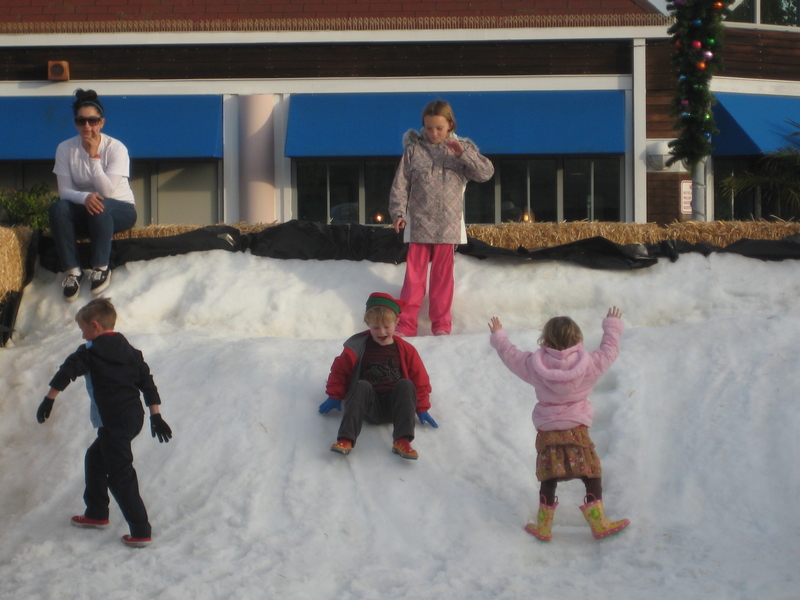 And, for families on a budget, this is an economical way to spend a day that’s easy on your wallet. See many of the new baby animals at San Diego attractions. Journey to the San Diego Zoo’s Lost Forest zone, and pass the time away hanging around the world’s rarest monkeys, gregarious hippos, and other exotic animals. 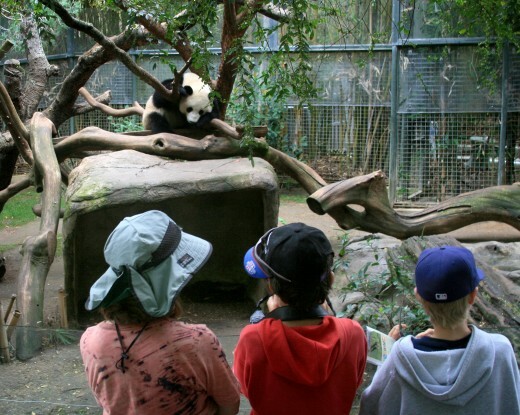 You can also step into a real-life adventure at the San Diego Zoo Safari Park and immerse yourself in an active safari experience where herds of animals roam in a 1,800-acre reserve. Or come celebrate the wonders of the sea at SeaWorld San Diego and experience the amazing Shamu show, and thrilling rides like Journey to Atlantis, Shipwreck Rapids and Wild Arctic. If the kids are more in the mood for a creative, interactive day, let them play at LEGOLAND California where there are more than 60 rides, shows, attractions and lots of Legos! 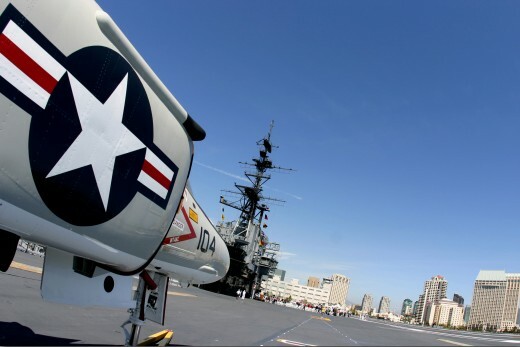 Prepare yourself for a lifetime memory aboard the USS Midway Museum, one of the longest-serving aircraft carriers in U.S. history. Experience 60 exhibits, get an up close look at 25 restored aircraft or hop into a simulator and feel what it’s like to be an aviator launching off a flight deck, engaging the enemy and then returning safely. This is an unforgettable adventure for the entire family. 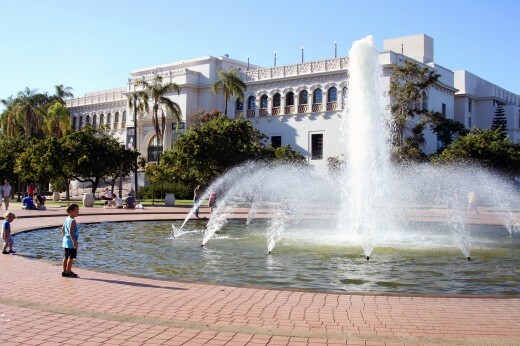 Besides being home to the San Diego Zoo, Balboa Park is often referred to as the “Smithsonian of the West” because it offers 15 diverse museums, most of them very kid-friendly. Here are a few to get you started this spring break: the Reuben H. Fleet Science Center brings science to life with hands-on experiments; escape from the ordinary and step into the shockingly odd world of Ripley at the Ripley’s Believe It or Not! special exhibition at the San Diego Air & Space Museum; and the San Diego Model Railroad Museum has an extensive, interactive Lionel layout that kids love. 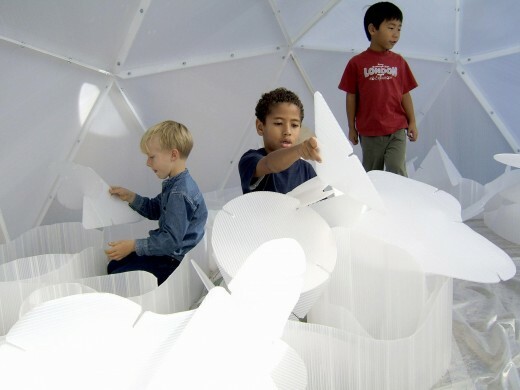 The New Children’s Museum is a dynamic, new museum model for kids with inventive and engaging art experiences. 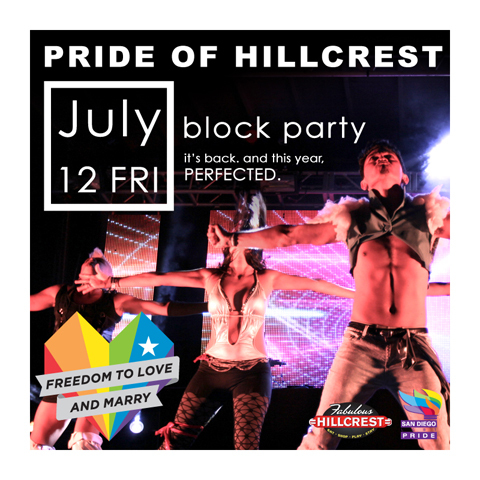 From toddler to teen, there are fun-filled exhibitions, hands-on art making activities, special artistic performances and fun, educational happenings. The Cabrillo National Monument is where Portuguese explorer Juan Rodriguez Cabrillo first landed in San Diego in 1542. Now a U.S. National Park, the area offers dazzling views of San Diego Bay and tons of activities for kids. 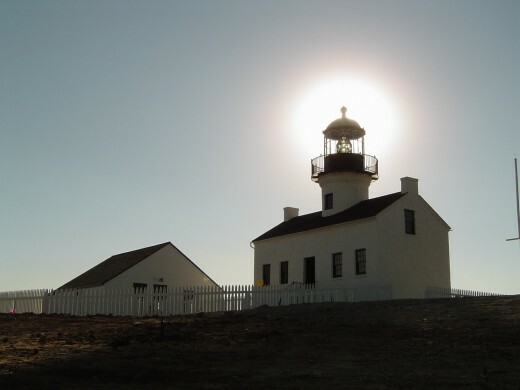 Families can hike a scenic two-mile trail, explore the Old Point Loma Lighthouse first lit in 1855, check out the tide pools and more. But first things first, be sure to stop at the Visitor Center to learn how your child can become a Junior Park Ranger during your visit. Tell us where your favorite family friendly place is to hang out during spring break! 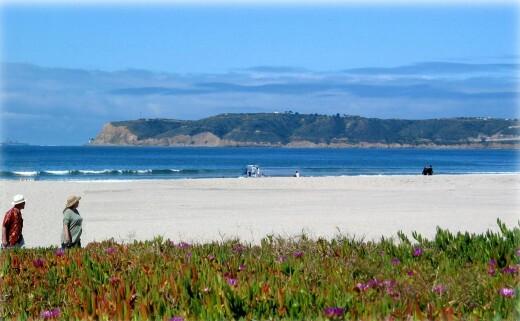 Silver Strand State Beach – a great place for a stroll. Are you looking for an awe-inspiring stretch of beach for taking a leisurely stroll? San Diego beaches provide the perfect setting with 70 miles of pristine coastline, gentle rolling waves and sparkling blue water as far as the eye can see. Whether you’re looking for inspiration, relaxation or even a little romance, you’ll find it at one of our world-famous beaches. In fact, San Diego has so many amazing beaches for walking, it’s nearly impossible to list them all. But, here are a few good spots to get you started. 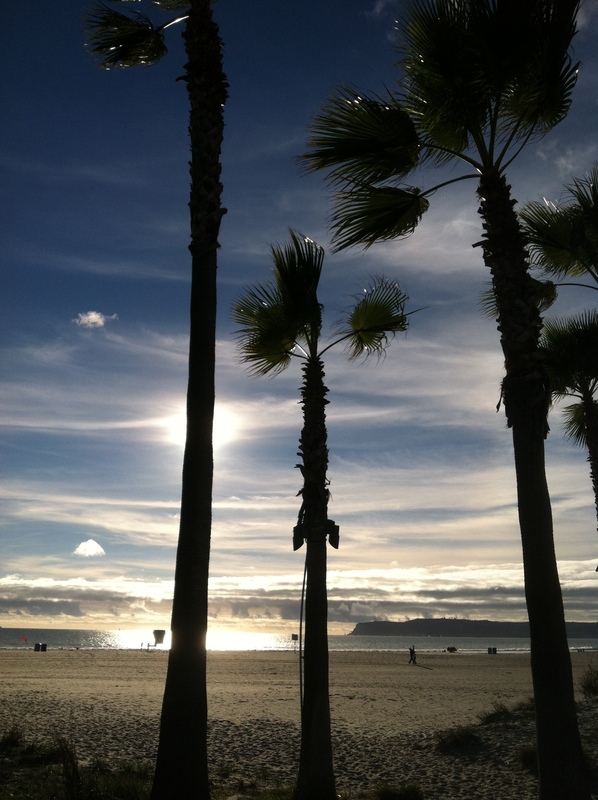 Silver Strand in Coronado is just a short distance from downtown San Diego, but is a world away in terms of relaxation. The waves are soothing and the beach literally sparkles in the sunlight due to the mineral Mica in the sand. If you walk north, you’ll see great views of Point Loma, or if you head south, the Imperial Beach Pier is off in the distance. 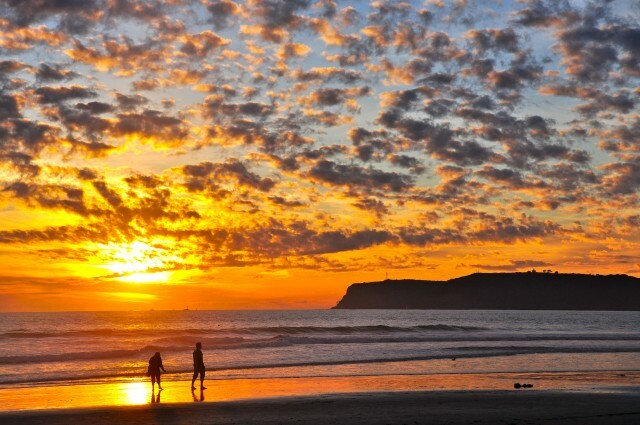 Coronado beaches are consistently voted America’s finest by the Travel Channel, so whether you go on a romantic stroll for two or a family walk, this is the perfect place to get inspired. La Jolla Shores is the quintessential San Diego beach. With soft, white sand and gentle rolling waves, strolling on this beach instantly makes you feel carefree and happy. A relaxed vibe also makes this beach popular amongst families, joggers and surfers. Walk north for a nice view of the Scripp’s Institute of Oceanography pier and La Jolla’s picturesque bluffs. 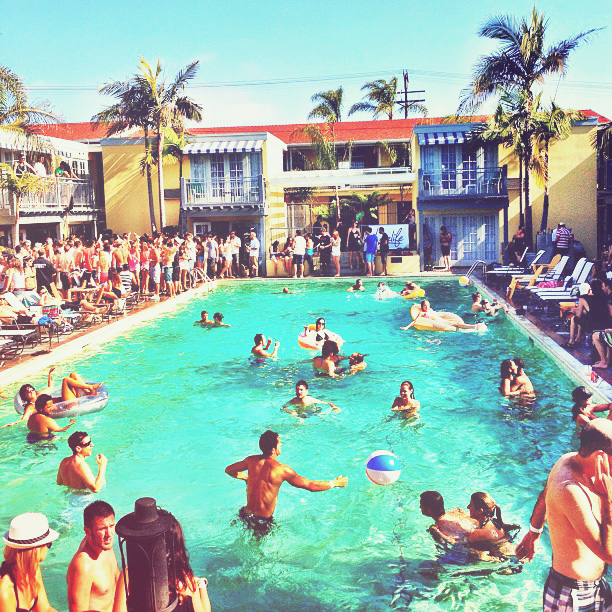 Fun and energetic is the best way to describe Mission Beach. Probably because Belmont Park, a midway-style amusement park opened in 1925 and home of the historic Giant Dipper roller coaster, is nestled just to the south. A long stretch of ample shoreline makes Mission Beach a good bet for long walks. For a more lively experience, try strolling along its boardwalk filled with a colorful hodgepodge of rollerbladers, bikers, joggers and other locals. Located in Encinitas, Moonlight Beach has a nice stretch of shoreline perfect for a romantic stroll at sunset. The beach got its name in the early 1900’s when locals had late night picnics here by “moonlight,” and the name stuck. Today, its supple, wide beach is ideal for walking, and surfers love it for the great waves. Carlsbad State Beach is one of North County’s best kept secrets and offers a gorgeous, sandy coastline. So when you’re done playing in the water, sunbathing or building sandcastles, soak in a little extra sunshine walking along the shore. There’s also a paved path to combine your walk with a little people watching. Where’s your favorite stretch of San Diego beach for strolling?